Parents who choose to homeschool their children know a secret: flexible schooling leads to dynamic learning. Kids can work at their own pace, within a learning environment especially cultivated for the individual learner. So it’s no surprise that homeschool groups also develop vibrant, unique book clubs tailored to the needs of their particular students. BookTalks Book Club of Indian Trail, North Carolina, was started by homeschooling mom Donna McWhorter. In this club, students ages ten and older choose their own books to read. When the club meets, the students present their books, explaining the themes in their own words. When the club first started, the kids sat at a table. Soon the table was replaced by a circle of chairs, and then the chairs were moved into rows with a podium in the front for the speaker. This gradual change in the setup has helped eliminate fears of speaking in front of others. “Even the shy and quiet kids come out and speak about their books,” Donna says. The number one rule for discussion: Listen! Everyone’s voice will be heard. Donna emphasizes that “all thoughts, opinions, feelings, questions, and observations are valued and respected. There are no wrong answers.” The discussion is a conversation, and all of the students are encouraged to say what they think. A book club in Santa Cruz, California, takes another approach to book clubs. Suki Wessling joined with another mom to organize the Santa Cruz Book Club for their children and other area students. The club brings together families from several different homeschool programs, and some travel a long way to attend. Two years ago, Suki was joined by coleader Charlotte McManus and the club divided into two groups, ages 5-9 and 8-12, though students are free to join the group that suits them best. The books are assigned, and the children read at whatever pace works well for them. In this way, the students can experience the books at their own levels. Nine-year-old Miles’s favorite part of the club: discovering good books he might otherwise never have read. 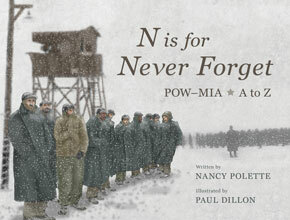 Students are encouraged to discuss the books in relation to their own experiences, too. After reading From the Mixed-Up Files of Mrs. Basil E. Frankweiler by E.L. Konigsburg, they discussed the idea of wanting to run away from home. They took the premise very seriously, talking about where they would go and what they would take with them if they could only bring one backpack. “I think that reading and discussing books like this can help kids process common feelings we all have; in this case, the feeling kids are afraid to talk about that we all sometimes want to run away from our lives,” Suki says. Homeschool books clubs are as different as the families they serve. Each one is created to meet the needs of the students in its community. But no matter how the meetings are structured, the book clubs do more than just get kids reading. They give students the freedom to experience good books. 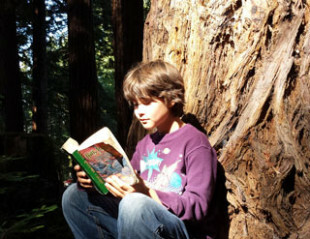 Feature photo courtesy of Santa Cruz Homeschool Book Club: Nine-year-old Miles reads by a redwood. 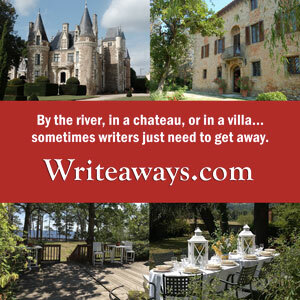 Samantha Bell’s articles, stories, and poems have been published both online and in print. She’s an author and/or illustrator of more than twenty-five books for children. Connect with Samantha at her website, on Facebook, or on Twitter.